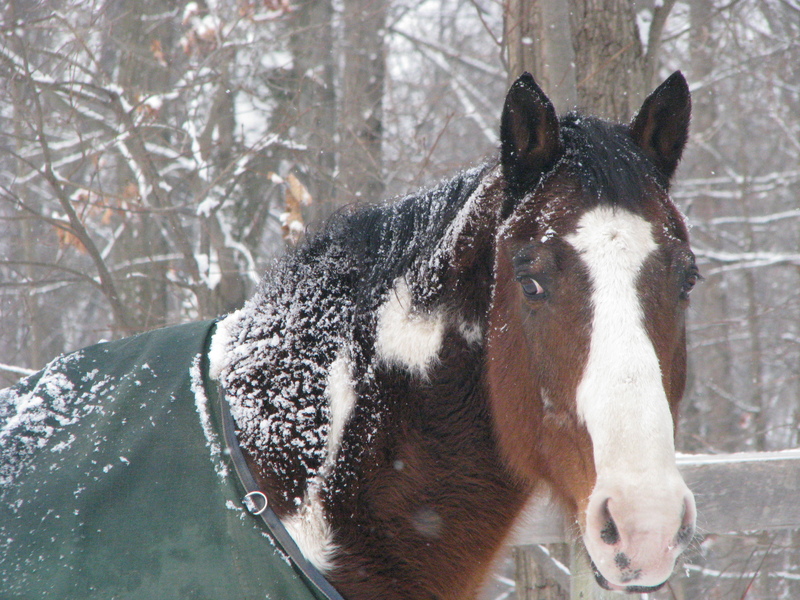 It is with great sadness that we said goodbye to Montana Sky on February 29th, 2012. Sky was purchased in November of 2006 and used in our lesson program until July 2009 when he was purchased by Mitchell Bair. The Bair family graciously allowed us to continue to use Sky for lessons. 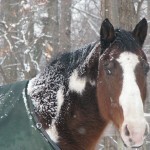 Sky was an amazing horse and was one of the best trail horses that I ever rode. Our condolences to the Bair family.